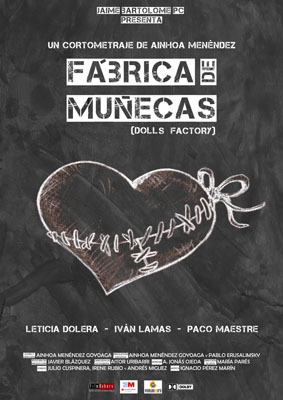 Synopsis: Anna works in a doll factory. Her whole life she revolves around performing mechanical motions to put the dolls eyes. But a small change at her work changed her life forever.